Vango family tents are packed full of great features, making your camping holiday the best one yet! Here's some of the key fetures in the Vango Family Tent Collection! 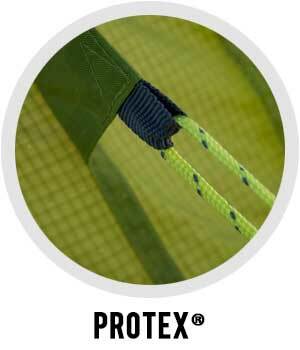 Specifically developed for tents and awnings, Protex® fabric is strong, UV protection and waterproof. 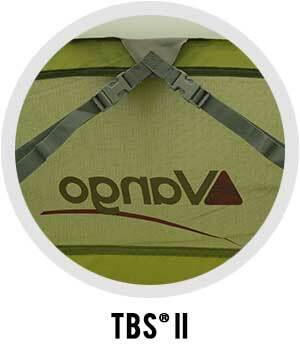 Premium Polyester fabrics coated to different levels of waterproofness, to accommodate the demands of the end purpose. Polyester fabrics are light, packable and have greater elasticity therefore are less prone to ripping. 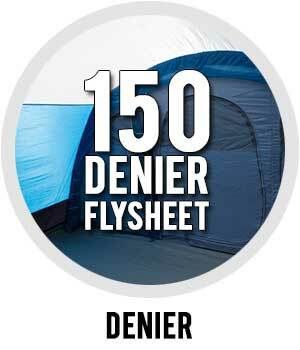 Denier is a measure of the thickness of the individual yarns of the fabric. The bigger the number, the thicker the yarns. Heavier deniers increase strength and life expectancy, lighter deniers reduce weight and packsize. Fabric weaved with a grid of stronger yarns increases the fabric strength whilst still maintaining a low weight. 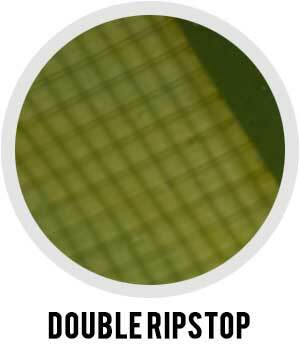 A double ripstop construction takes this protection to the next level, maximising the tear resistance of the fabric. Airflow in the tent is important for removing water vapour caused, for example, by respiration and perspiration. Without ventilation water vapour can condense on the outer tent fabric, forming into water droplets. 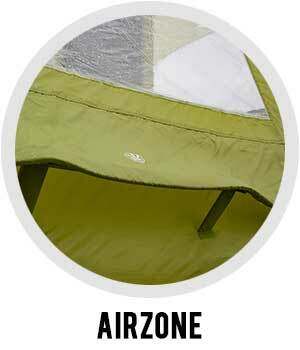 Vango use ventilation panels at both high and low points to create a comfortable flow of air through the tent. For 2017 we have upgraded our airzone to make our vents 50% larger, increasing airflow through the tent. TBS ® provides stability through internal connection points. The angles that the connections make help to brace the pole or beam, preventing extensive movement in strong winds. Simply unclip and roll away when not required. Vango PowerFlex® fibreglass poles use the highest grade of fibreglass available to create strong and durable poles, whilst keeping them lightweight for transporting purposes.